Marina Porto Antico (Old Port Marina) is the only port in Genoa where the sea meets history: the Marina is naturally nestled in the magnificent historical center of Genoa, located in the heart of the touristic area of the Old Port, near the Aquarium, and to the well-known museums. The boat moorings are equipped with all amenities, residing in a private setting, but close to restaurants and shops, shipyards and onboard suppliers. 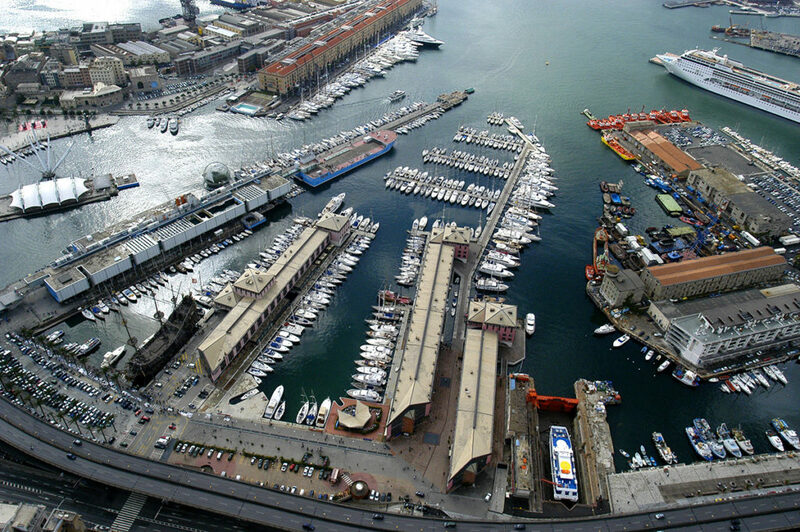 In Marina Porto Antico, you'll find your berth in Genoa equipped with a large range of services in a reserved environment located close to many restaurants, stores, shipyards and shipchandler's shops. The land part is enriched by the numerous shops, bars, supermarkets, newsstands, apartments and convenient parking options: in addition to the public parking lot there is a private parking area for our boaters. The quay service is provided 7 days a week by our experienced boatmen who take care of our customers’ boats and ensure a pleasant stay in comfortable berths within our Marina. The structure is ideal both for boaters who want to visit Genoa on a short berth , and for boaters who seek a safe haven to shelter their boat all year round, even during winter: the presence of the outer breakwater at the port of Genoa, alongside the high quality of the structures of our docks and associated mooring equipment, make Marina Porto Antico one of the safest harbours of Liguria. 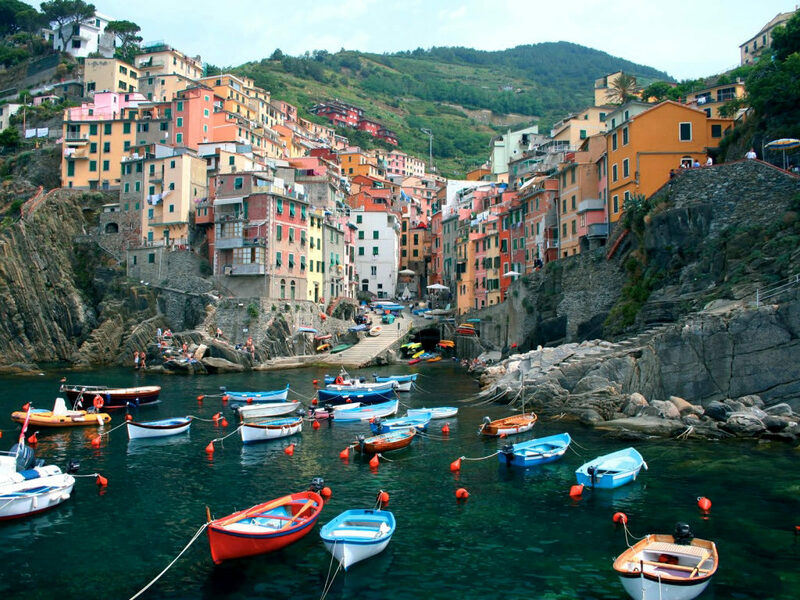 The great vicinity to Genoa’s Christopher Columbus airport, to Principe train station and to the motorway exit of Genoa West, make it easy to reach any destination.